Raviporn Village. 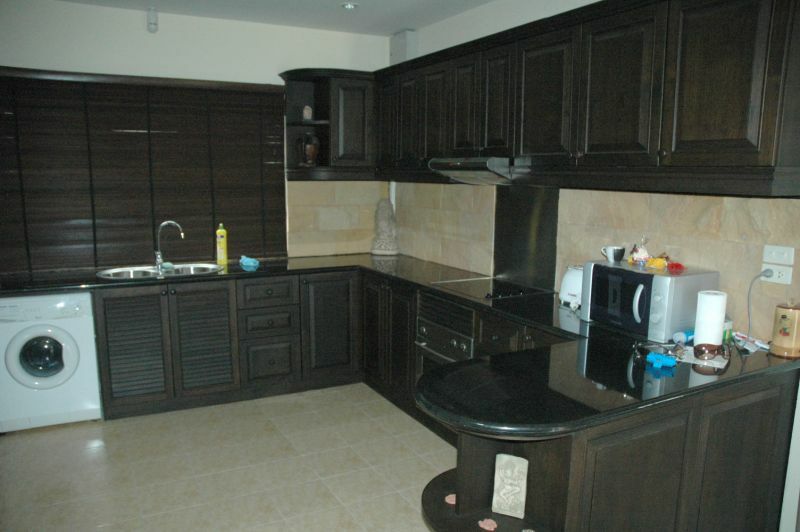 A good family home not too far from the center of town, and with lots of local amenities. 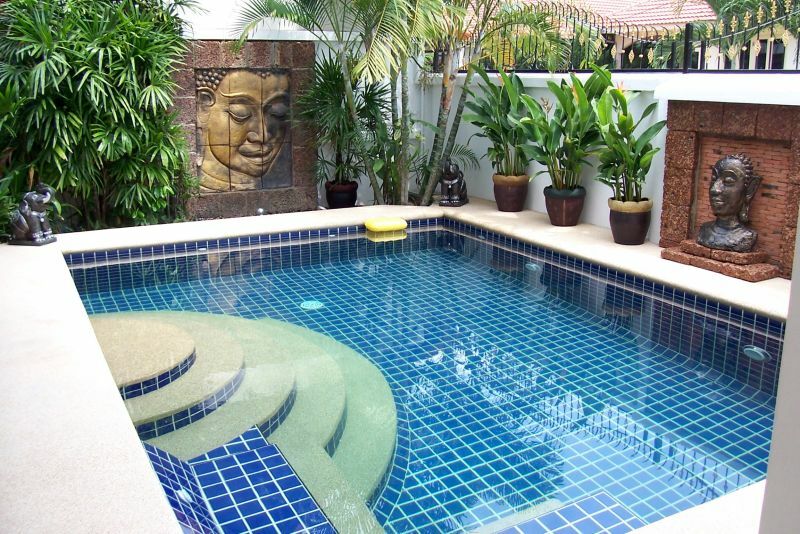 This 2 storey house is set on a charming village on the popular Soi Khao Noi area of East Pattaya. 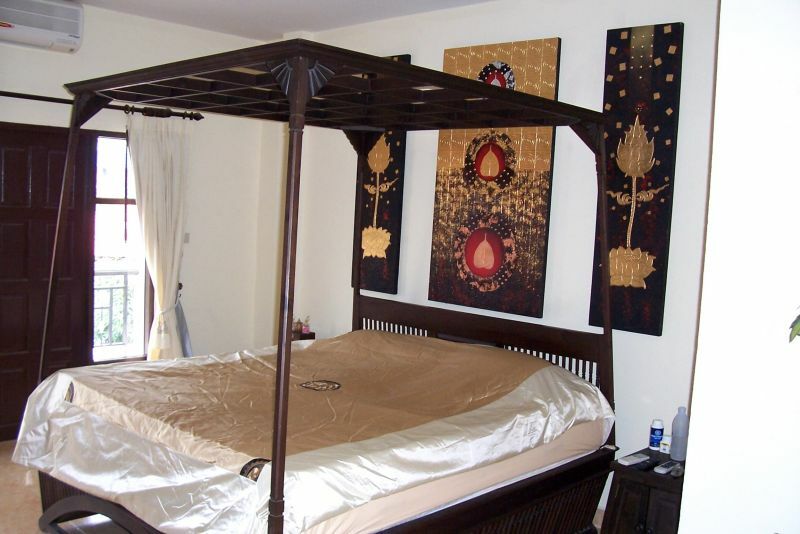 The home itself has been modernized to full Euro spec and has private swimming pool. 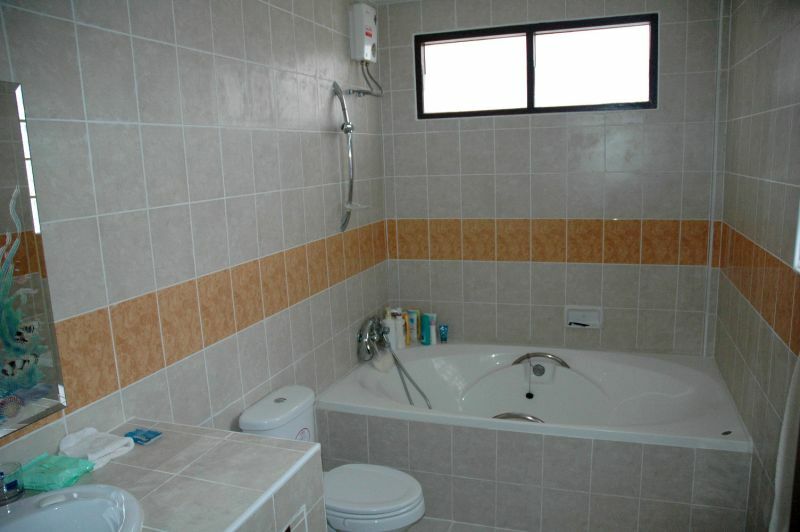 The home has 2 large bedrooms with both having en-suite bathrooms, fitted Western kitchen with hood, hob, oven and washing machine plus air conditioning throughout. 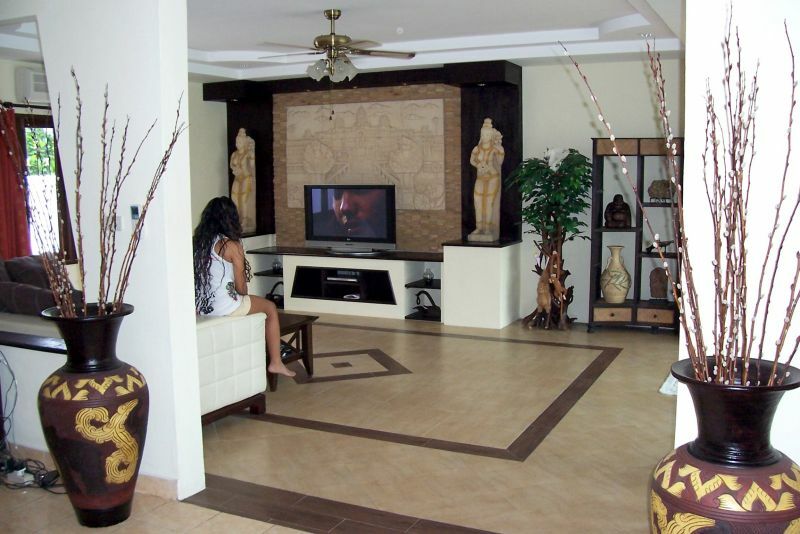 The home is sold fully furnished and is already equipped with cable TV and alarm system. The village features 24 hour security and a communal swimming pool. 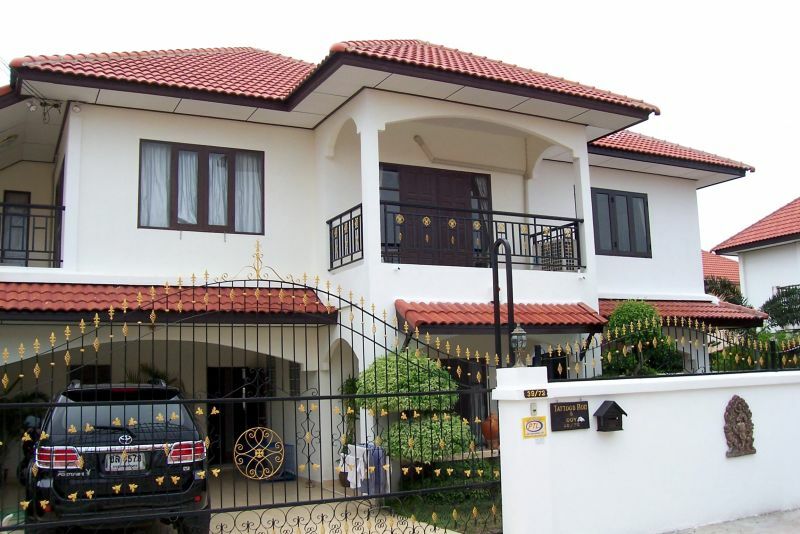 The title deed is held under Thai name with transfer fees split 50/50. Living area : 215 sqm.